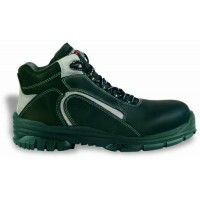 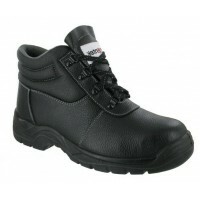 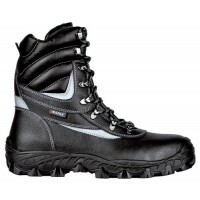 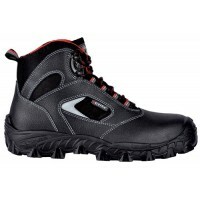 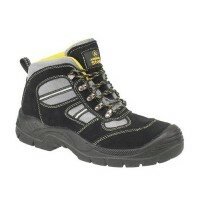 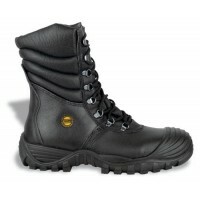 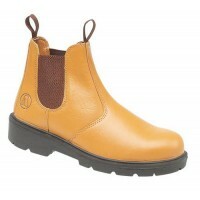 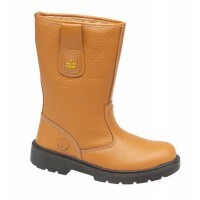 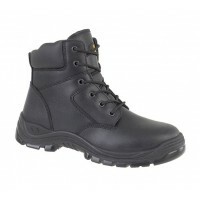 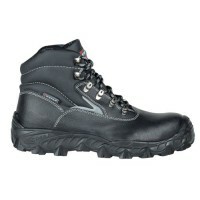 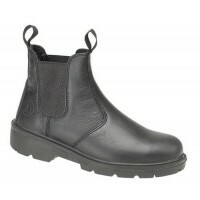 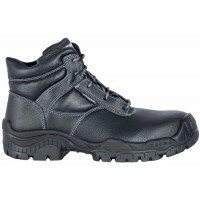 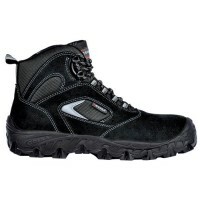 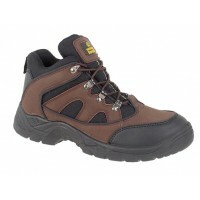 Cheap Safety Boots for sale at Snickers Direct. 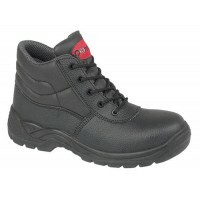 Discover our range of cost effective safety boots on offer, ideal for those looking to buy protective workwear on a budget. Amblers FS110 Safety Boots Black With Steel Toe Cap & MidsoleModel FS110 AmblersSAFETYSafety Cat..
Amblers FS151 Work Boots Black With Steel Toe Cap & MidsoleModel FS151 AmblersDescription of the..
Amblers FS9 Safety Boots With steel Toe Caps & Midsole ProtectionModel FS9 AmblersDescription of..
Centek FS30C Composite Safety Boot with Composite Toe Caps & MidsoleModel: FS30CDescription of t..
Chukka Boot FS330 D Ring Chukka Safety Boot With Steel Toe Caps & MidsoleModel: FS330 AmblersDe..
Cofra FowyModel: Cofra Fowy S3 SRCDetails of the Cofra FowySTANDARD: EN ISO 20345:2011UPPER: water r..
Cofra Livorno Safety Boots with Composite Toe Caps & Midsole Metal FreeModel: Livorno CofraDescr..
Cofra New Egeo S1 P SR1 Safety Boots with Fibreglass Toe Caps & Composite Midsole Metal FreeMode..
Cofra New Reno Safety Boot UK S3 SRCModel: Reno CofraDescription of the Cofra Reno Safety BootsBlack..
Cofra New RodanoModel: Cofra New Rodano S3 SRCDescription of the Cofra Rodano High Leg Safety BootsB..
Cofra New Tirrenian Safety BootsModel: Cofra New Tirrenian S3 SRCDetails of the Cofra New Tirrenian ..
Cofra New Ural Waterproof Work Boots Steel Toe Caps Composite MidsoleModel: New Ural CofraDescriptio..
Cofra Positano Work Boots With Composite Toe Caps & MidsoleModel Positano - CofraUpper ma..
Cofra New Senna S1 P SRC Safety Boots with Steel Toe Caps & MidsoleModel: Senna CofraDescription..
Rigger Boots SS403SM Tan Leather Rigger Boot With Steel Toe Caps & MidsoleModel: SS403SMDescript..
Amblers FS115 Dealer Boots TanThe Amblers FS115 is a pull-on Dealer Boot with elastic sides from our..
Amblers FS7 Work Boots With steel Toe Caps & MidsoleModel FS7 AmblersDescription of the Amblers ..
Amblers FS84 Work Boots Black With Steel Toe Cap & MidsoleModel FS84 AmblersThe Amblers FS84 is ..
Amblers FS152 Work Boots Brown With Steel Toe Cap & MidsoleModel FS152 AmblersDescription of the..